We have a very special course lined up with the legendary Toby Scott, longtime recording and mixing engineer for Bruce Springsteen since 1978. He has prepared a masterclass to guide a select number of attendees through his recording process, imparting his wisdom from decades of working with legends. This course is definitely recommended only for those with not only a keen interest in audio, but a solid understanding of the basics of recording and mixing. The material will be intensive and fast-paced, and those in attendance will be expected to have a rudimentary knowledge of audio. Toby Scott has a prolific career, having worked with famous acts such as Blue Öyster Cult, Bob Dylan, Bette Midler, and many more. 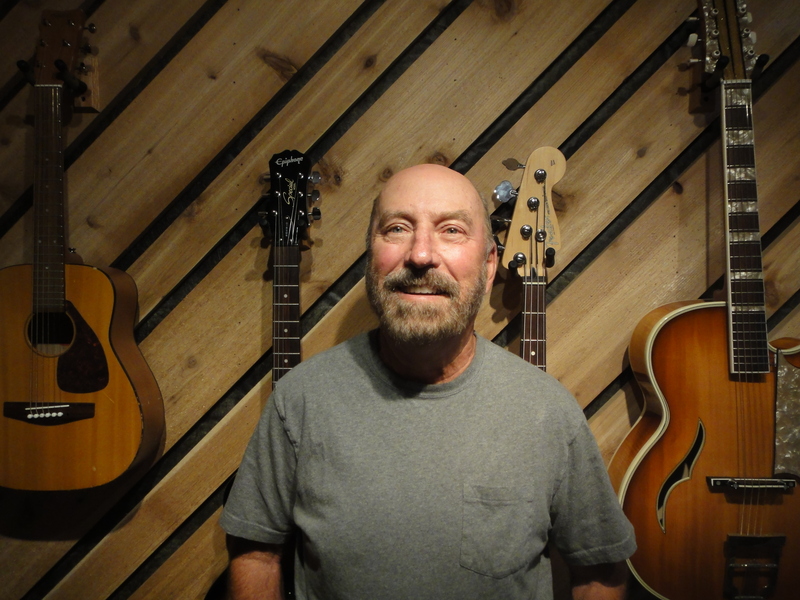 Toby has lectured previously at Berklee, Orbit School of Recording, and YWAM Studio 51, and he now brings his lifetime of experience to an intensive crash course exclusively at Sound On Sound Studios. Recording Masterclass has not yet been scheduled for the next class. This page will be updated when there is more information. For more information on the class, feel free to reach out to us by phone or email. Must be 18 years of age or older. You must book at least one week in advance. Disclaimer: If the course does not meet a certain number of students, the schedule may be altered. None of your information will be used for anything other than contact purposes with relation to the course.